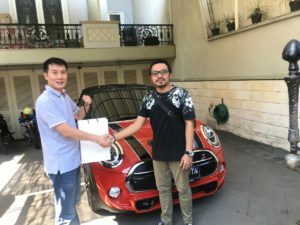 The MINI Cooper S hits 100 km/h in 6.9 seconds. 5 people could probably jump in as quickly, thanks to the addition of an extra pair of doors at the rear. But the thrills don’t stop there. 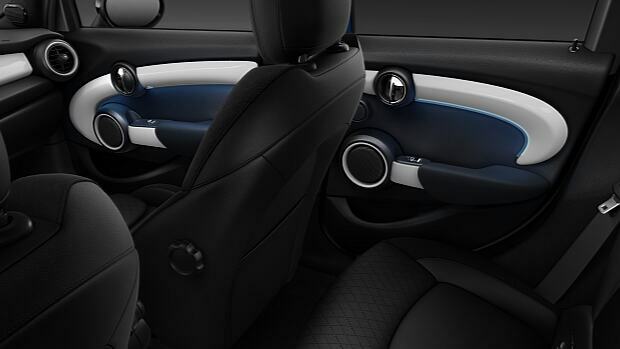 A longer wheelbase gives rear seat passengers an extra 72 mm of legroom to wiggle about in. Made even more appealing by the fact that it’s all extremely accessible. But you’ll have to be fast – it’s got 141 kW of power at its disposal. 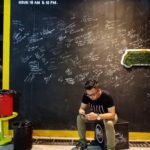 No time for dawdlers. 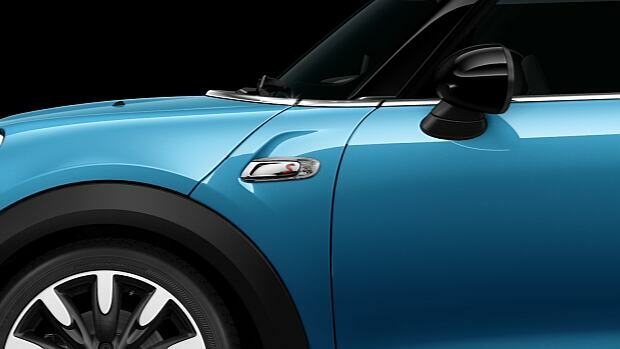 As much a signature as the distinctive S badge on the bonnet, the air scoop cut a striking shape in the bonnet. 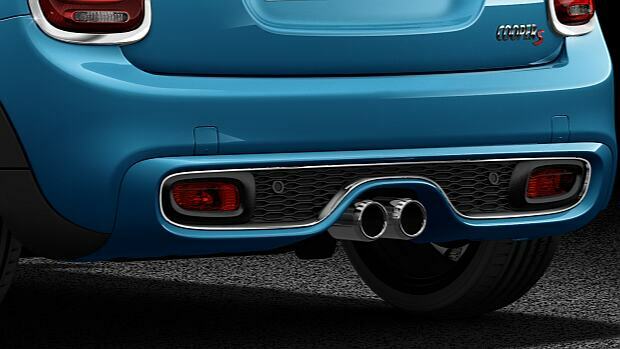 This track style grill may be named after the sweet stuff but it represents the real sting of the powerful MINI Cooper S. Embellished by a Chrome Blade and the iconic red ‘S’ emblem, with air ducts for the brakes in the lower air intakes – it’s a distinctive front end. 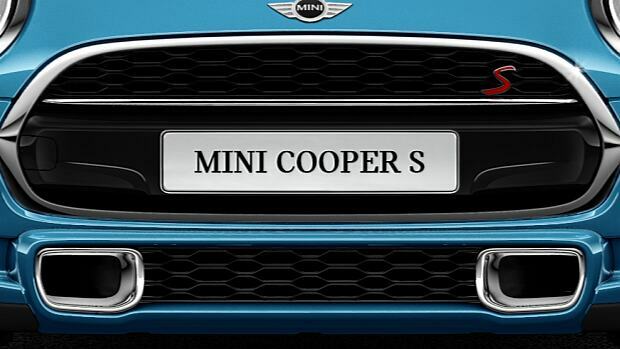 Made from shiny chrome with suggested air outlets, the MINI Cooper S Side scuttle bears the distinctive S logo, with stylish white indicator lights. 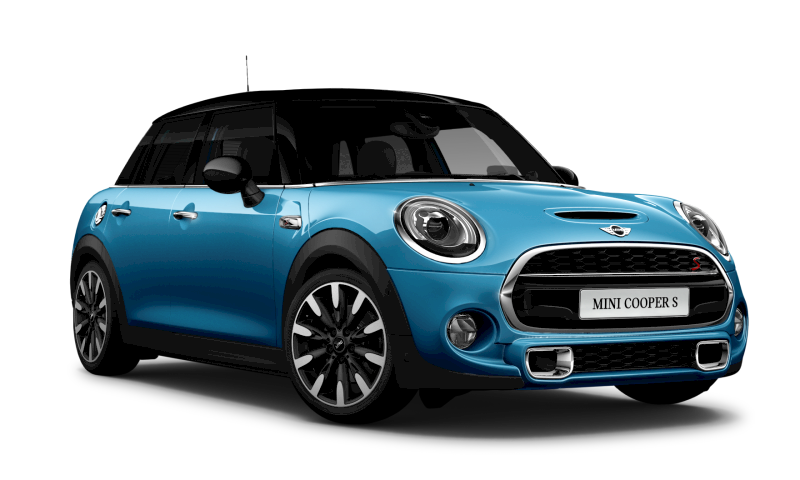 Redesigned headlights encircled by the MINI typical Chrome ring give the MINI Cooper S a shining presence. 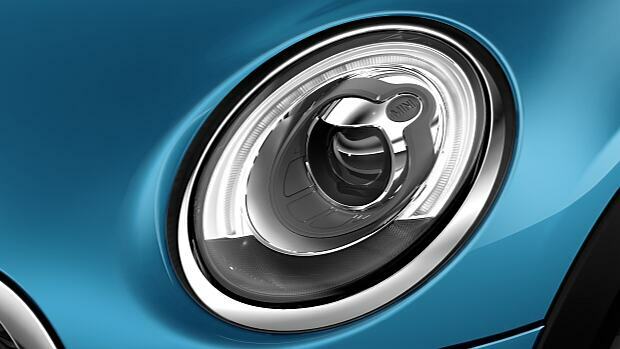 Optionally available as full-LED headlights.